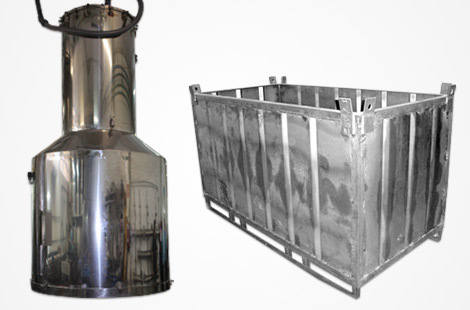 We produce stainless steel containers with the best guarantees, under specific indications from our customers but always providing our advice to guarantee the highest safety and quality standards. 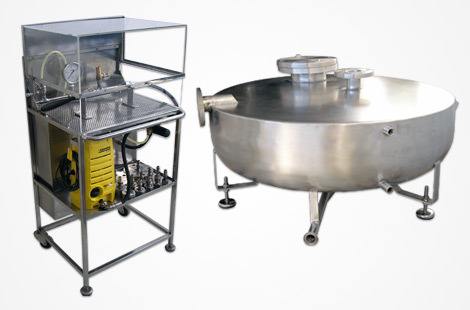 We ensure a precise and high quality welding thanks to our certified welders and our own welding protocols. 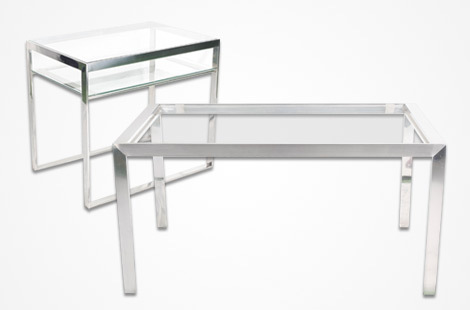 In the polishing section we offer different types of finishes: gloss, satin, polished. Our containers are intended for very demanding sectors such as pharmaceutical, chemical and food. 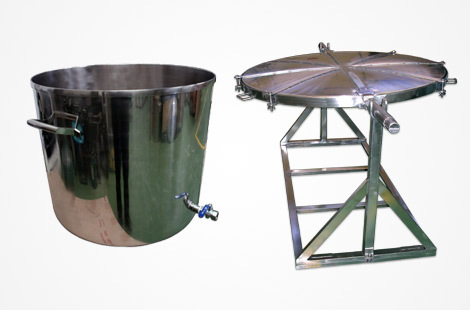 We produce them taking into account the type of process or material to be contained: wine, oil, water, milk, fruit juice, chocolate, beer, sugar, yeast, sauces (mayonnaise, tomato, etc), ink, soaps, acids, food additives, pasteurisation containers, sterilisation autoclaves, frying equipment. 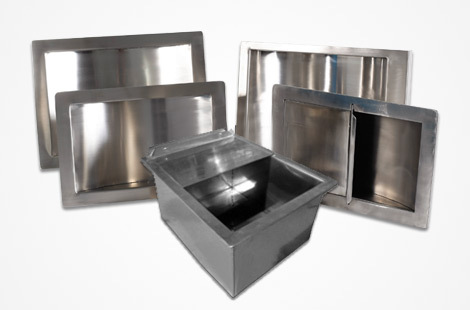 WE MAKE ANY TYPE OF CONTAINER FROM STAINLESS STEEL UNDER THE SPECIFIC INDICATIONS OF THE CUSTOMER REGARDING SIZE, THICKNESS, ETC. (UPON REQUEST).